The advance of the 3D printing technology has made it even more accessible and easier to use. The tech can now be applied to almost anything. Hobbyist and manufacturers all over the world are starting to implement this technology for prototyping and of course, art. One of the best examples for these is the application of the railroad and train modeling. One good example of this is the 3D printed Hawaiian Island railways replica that was created by Shapeways. This was all thanks to the 3D printing technology which made it very easy to design and build the replicas. In fact, the some of the 3D printed models made its way to the San Diego Model Railroad Museum, which is considered to be the largest museum of replicas in the world. The museum is split into four parts which are filled with different kinds of models. From decorative natural habitats, cities, and the railroads. 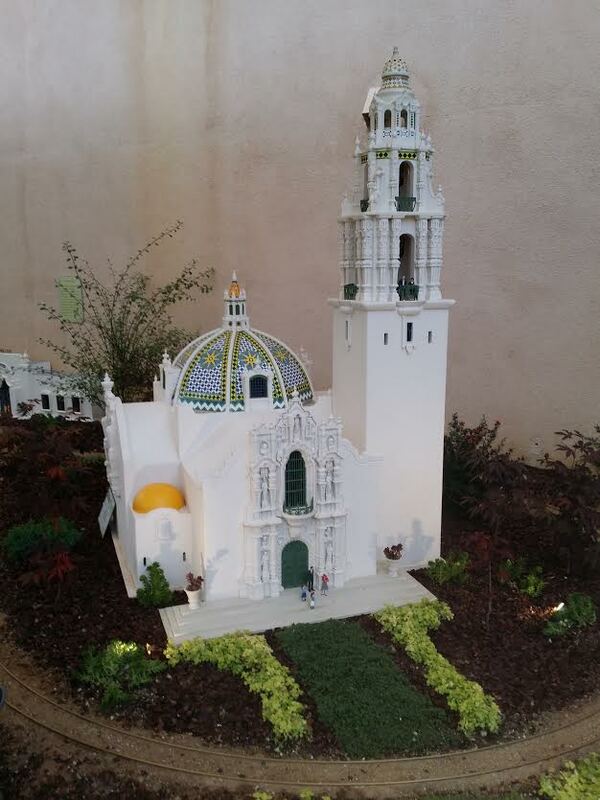 Even though the majority of the collection are injected molded replicas, the 3D printing technology was invited to take part in the celebration of the centennial year of San Diego’s Balboa Park. 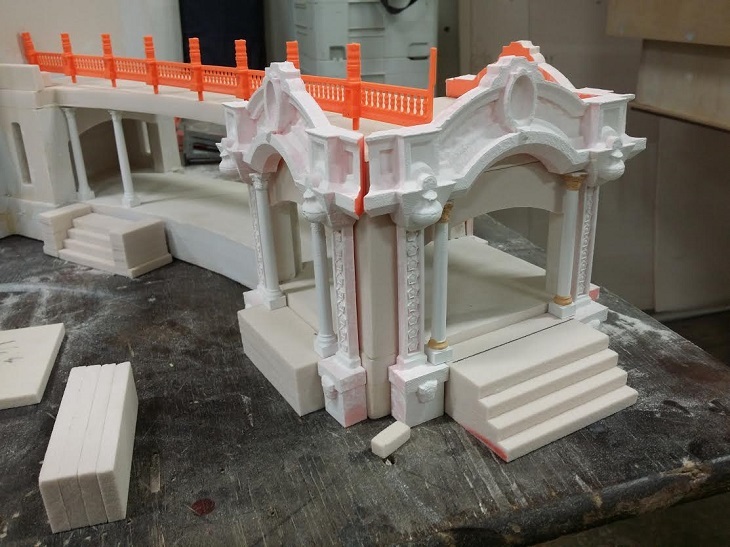 The museum hired Clayton McIntyre to create a 3D model and print the newest addition, the Centennial Railway Garden. 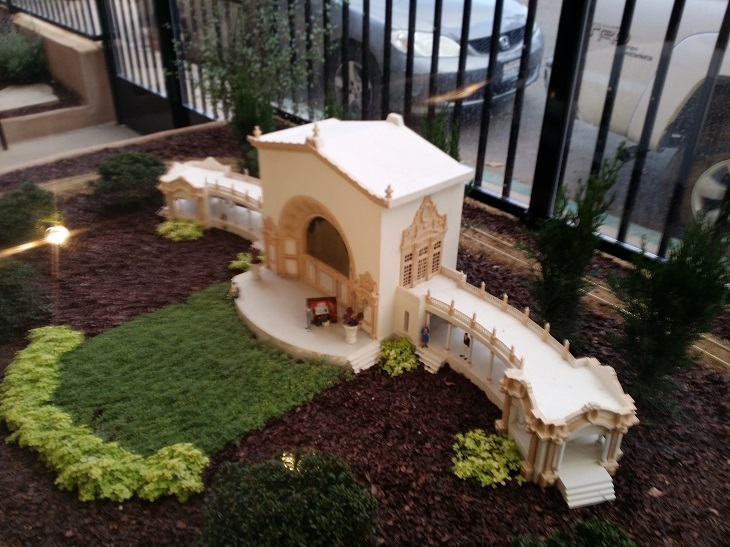 The model shows exactly all the distinctive buildings that can be found at the Balboa Park, including some of the buildings that no longer exist. Viewers can control the model vehicles via an Ipad while some can just enjoy the 3D printed facades that help make the replica come to life. The foundations of the model were built from the precision board which is a polyurethane material used by Dovetail Joint Designs. 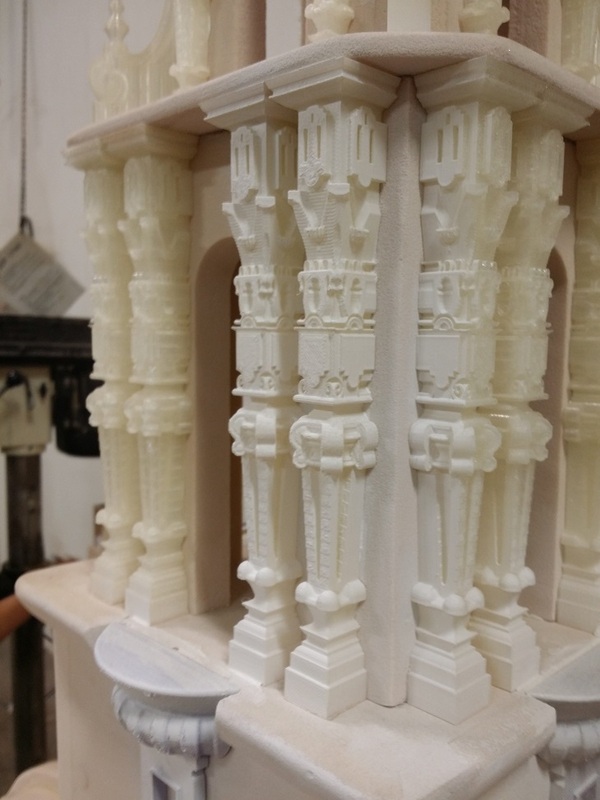 Clayton then 3D printed all the decorative facades using the MakerBot Replicator 1 and the Replicator 2 that was rendered by Monster Modelworks, which is known for high detailed model building kits. The 3D printed final parts will be painted and fitted in the model buildings by the SDMRM team during the month. Clayton was chosen to take part in this grand celebration due to some of his acquaintances at the San Diego Makers Guild. The source material is not exclusive only at the museum but rather it was uploaded at Instructables. 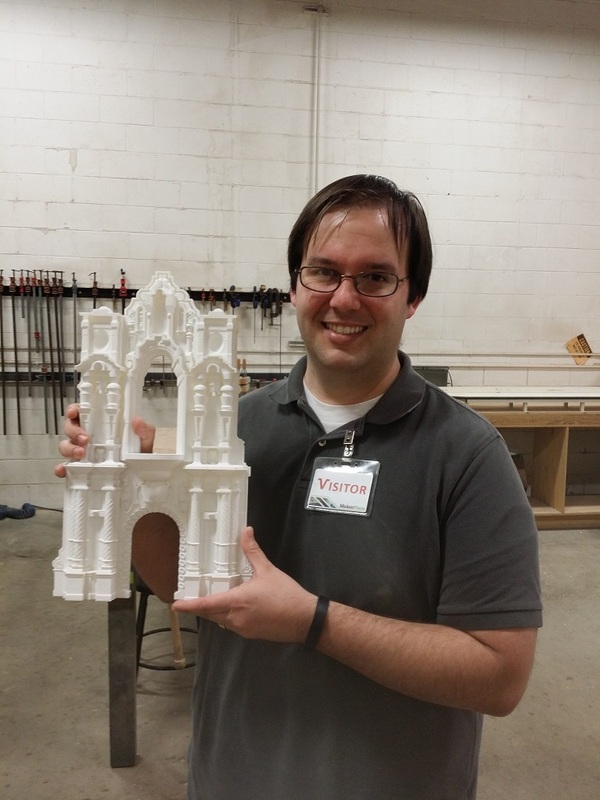 Clayton shared his design process to the hardware platform, and he explained the whole process of building the buttress for the California Tower. The California Tower is the home of San Diego’s Museum of Man. Clayton shared every technique from importing 2D images of the model into the CAD. Then started the printing of the 2D pictures of the buttress which was used for the structural support. The images were then traced and 3D printed and assembled afterward. The post over at Instructables includes the STL files for the buttress for 3D printing and it is for free. People can view the Centennial Railway Garden exhibit over at the San Diego Model Railroad Museum from Tuesday to Sunday. 3D printing has come so far when it comes to helping artists create more lifelike models effortlessly. The 3D printing technology will become one of the most important factors in building in the coming future.